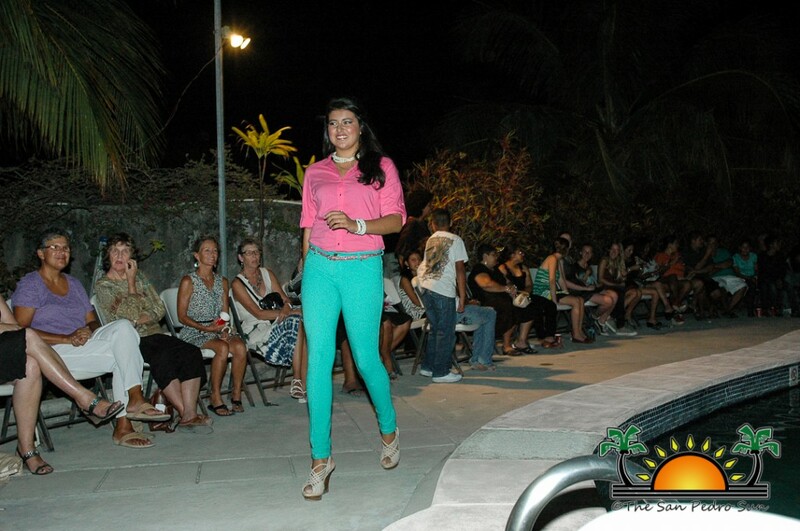 « Older: Belize Fashion Week 2013 brings color and creativity to life! 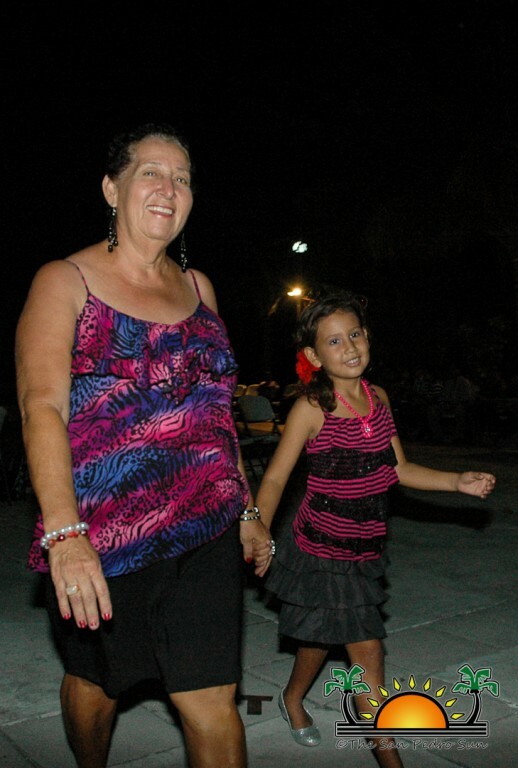 Newer: » San Pedro mothers celebrated with fabulous extravaganza! 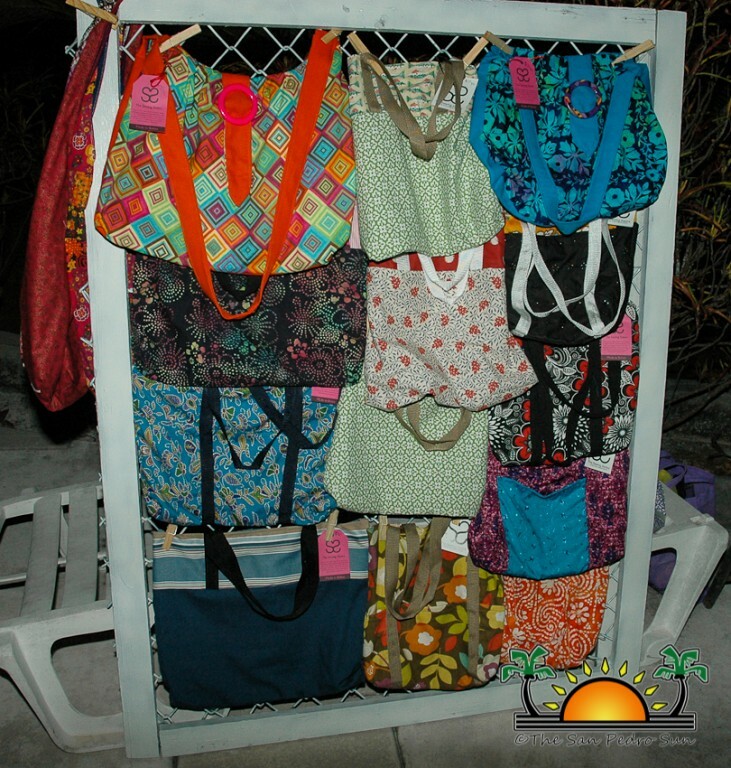 The Mama Vilma Family Home Organization was formed based on the legacy of Mrs. Vilma Arceo known to many as Mama Vilma. She was a woman that emulated love and courage. 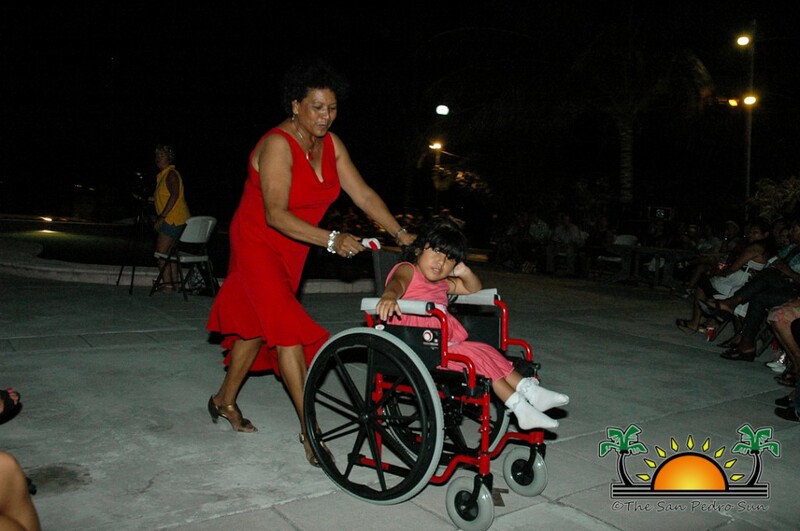 Her compassion towards her community and its members allowed her to touch the lives of many that needed a helping hand. 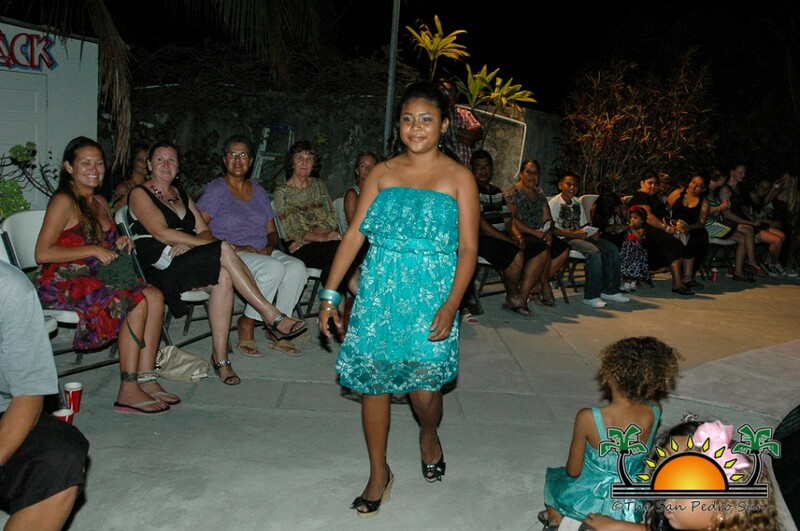 In honoring the legacy of Mama Vilma and in efforts to raise funds to sustain the home’s mission, a fashion show is held annually in attempts to allocate funds to continue striving for their goal: a family home for those in need. 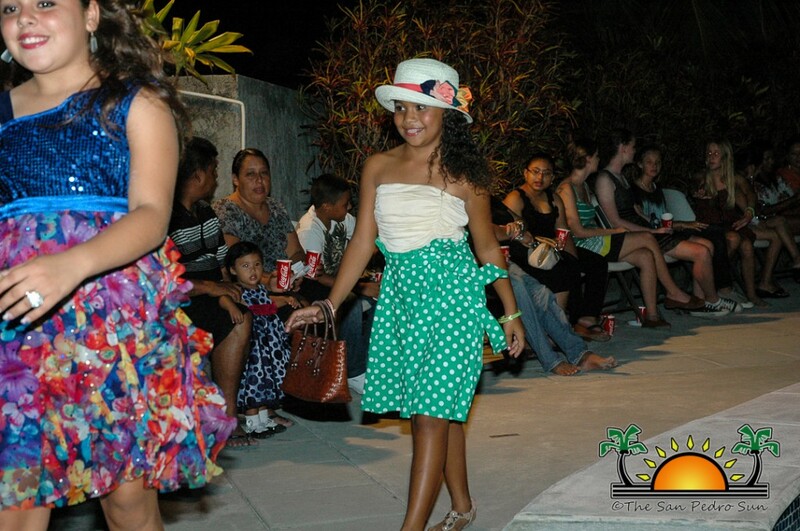 The Mama Vilma Fashion Show held on Friday, May 10th was a colorful and fun one. 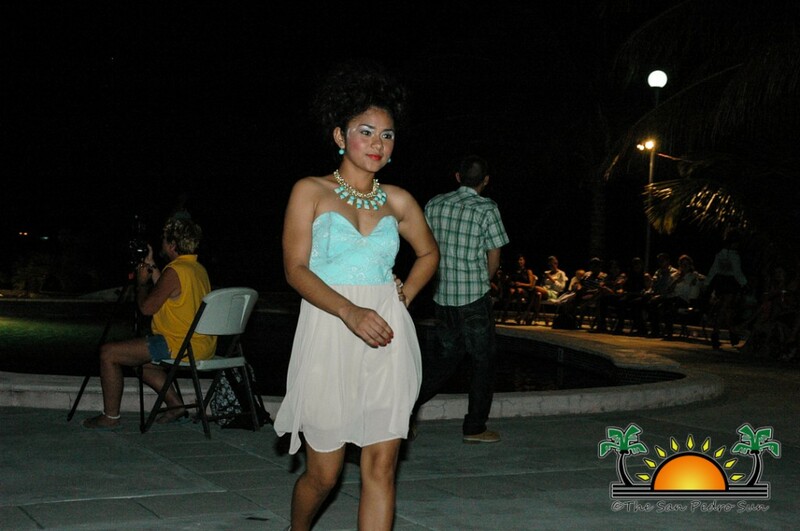 Models graced the runway in the season’s most trendy fashions as provided by local boutiques. 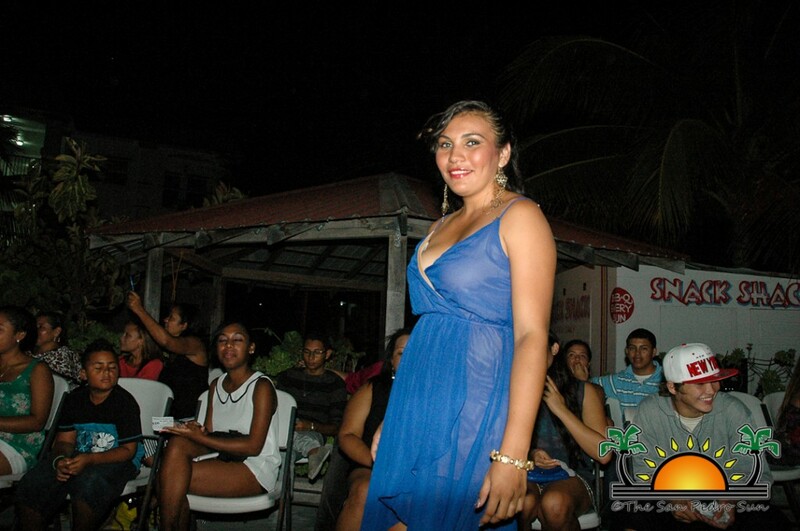 The crowd gathered indicated that the show was not only a success but that the community was once again joining hands in an effort to support a most worthy cause. 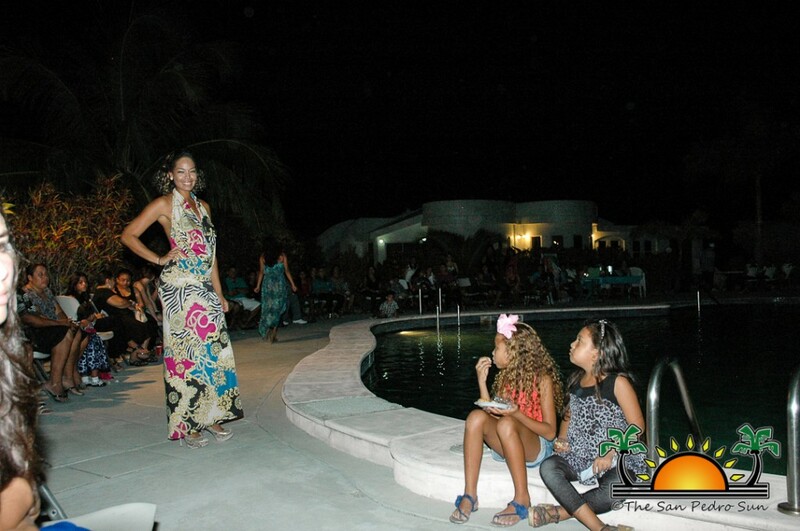 Held at the San Pedro Fitness Club, where the lit pool provided a fabulous backdrop to the clothing, the show kicked off at 8PM. 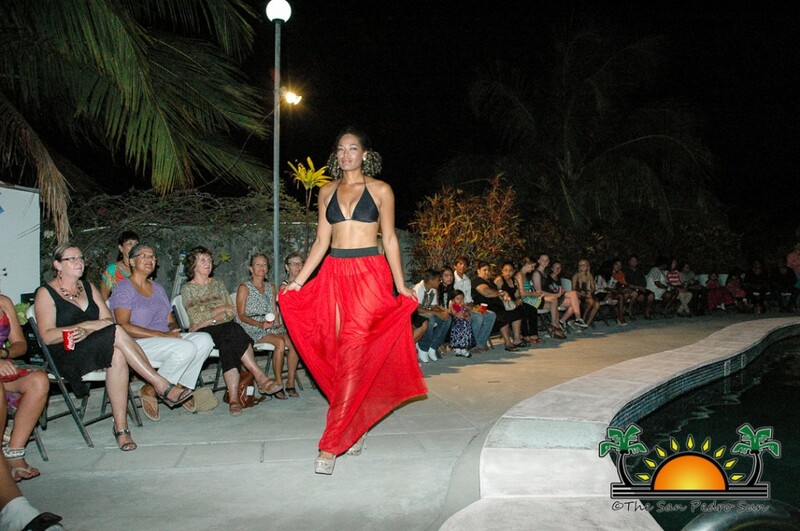 Gracious hosts Horacio Guerrero and the lovely Monica Prevett set the ambiance for the night, presenting the various boutiques’ fashions and the gorgeous models that dazzled on the runway. 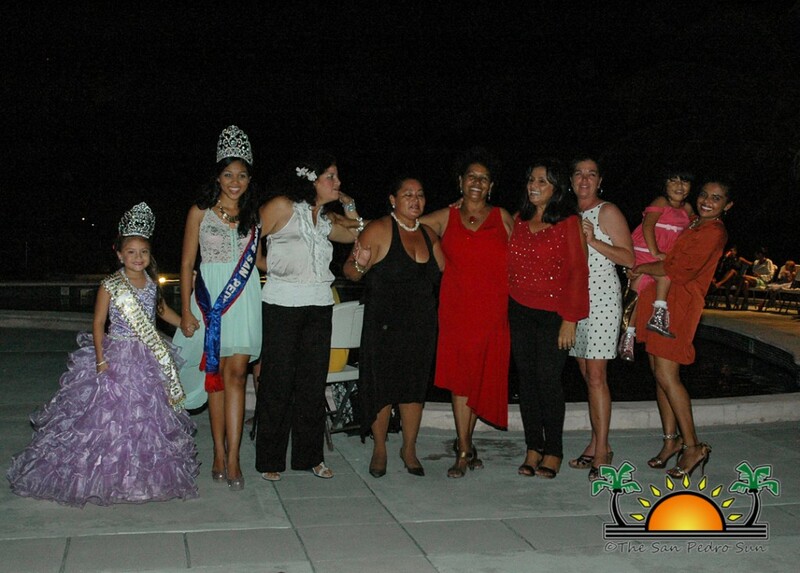 Amongst the lineup of lovely ladies that graced center stage were both Miss San Pedro 2012-2013 Naiely Puc and the newly crowned Miss Chiquitita 2013-2014 Zillah Flota. 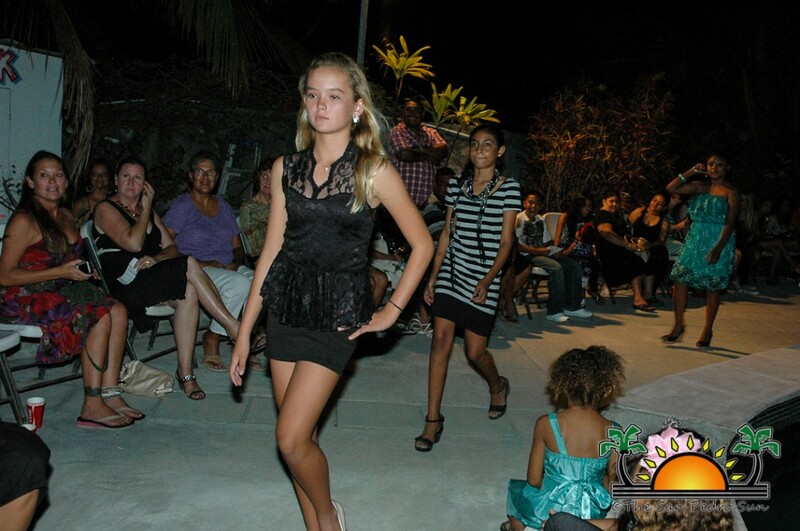 Even young David Syme joined both his stunning sisters on the catwalk – it was a family affair indeed! Guests that attended got an extra treat, for not only were there plenty of hors d’oeuvres and drinks to go around, but a few lucky ticket holders won fabulous prizes including manicures and pedicures, salon treatments, over night packages to various resorts and dinners from restaurants and diners that all wanted to contribute to a most remarkable cause. 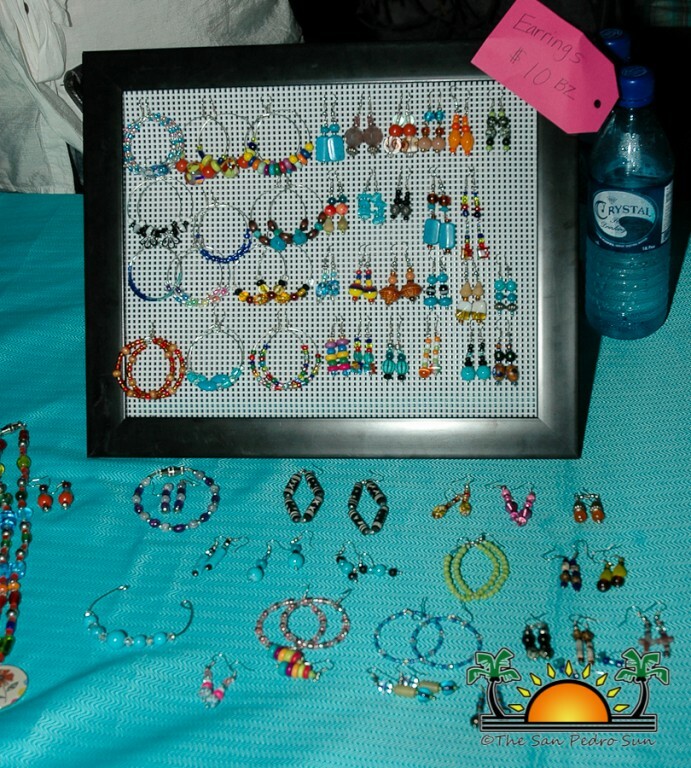 Adding to the fundraising efforts was a silent auction on a variety of items, including some pieces that were featured in the show. 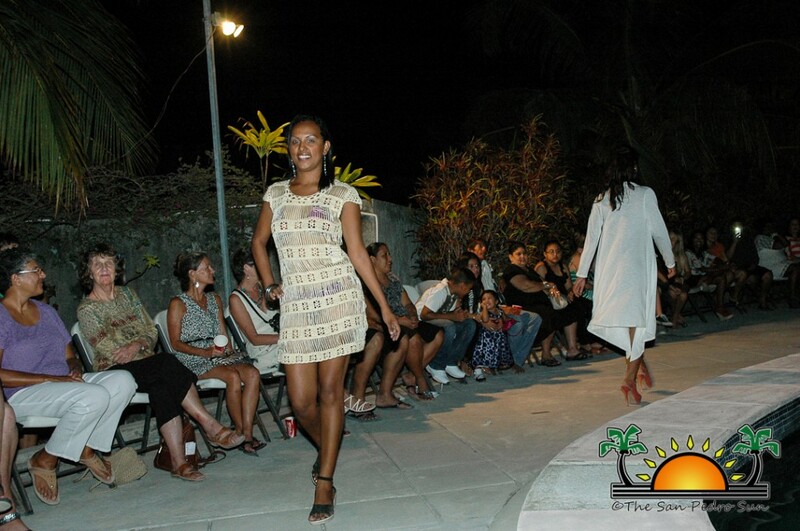 The designs displayed on the runway were all contributed by generous businesses including: Ashley’s, Divas and Dudes, Foreva Fancy, Island Gear, Mar’s Boutique, Moon Dancer, Ramon’s Resort Gift Shop, Rubi Moon, Sarai’s Boutique, Top Notch & Love Belize, Tabony Industries’ Toucan Gift shops. 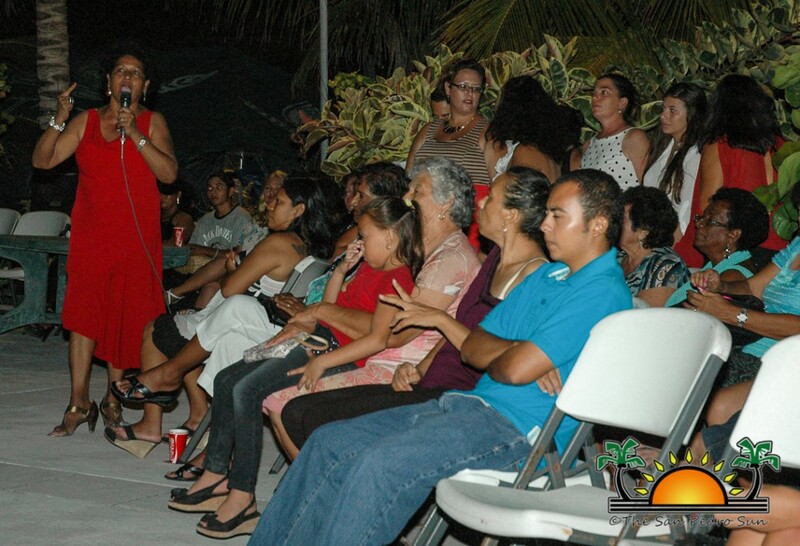 Sponsors included Exotic Caye Beach Resort & San Pedro Fitness Club, Sergio Gomez, Velie Williams, Pepe Molina, Bowen & Bowen and Belize Brewing Company, Fatima Arceo, Gecko Graphics, The San Pedro Sun, Holiday Hotel, Pineapples Restaurant, Wally Nunez Jr & Wally’s Electrical, San Pedro Town Council. 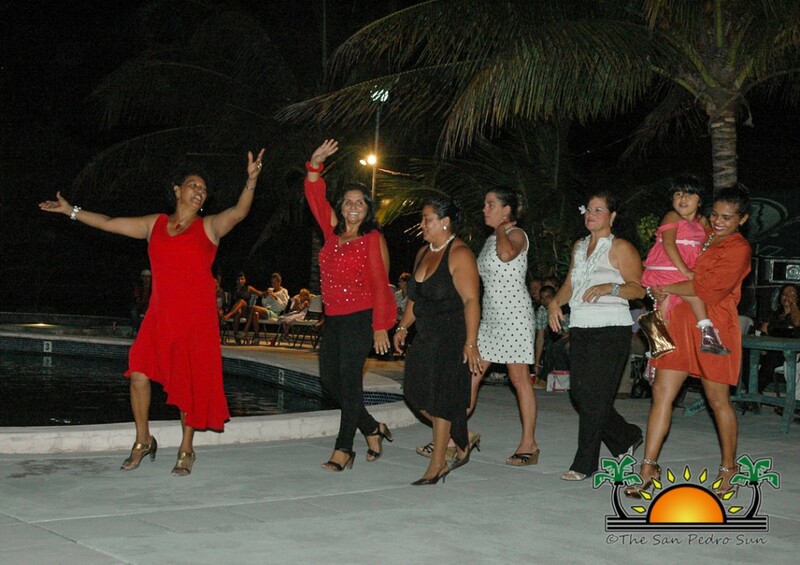 At the end of the night the Rompe Raja Band struck up some lively tunes for all to enjoy. 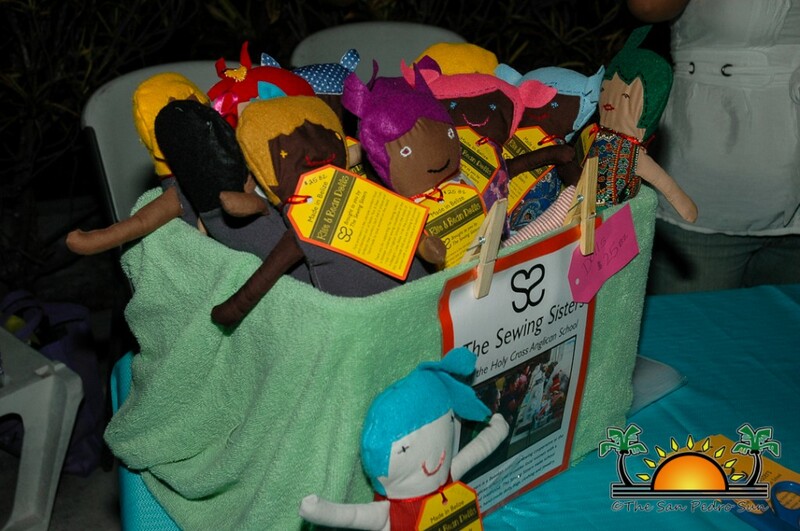 It was indeed a wonderful evening of fun and fashion and all for a most worthy cause. 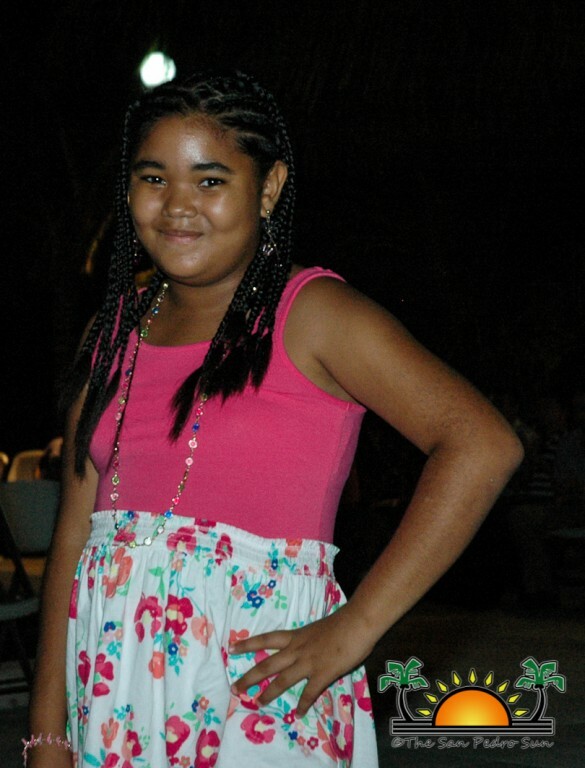 Congratulations to the Mama Vilma Family Home and all its sponsors for a job well done!